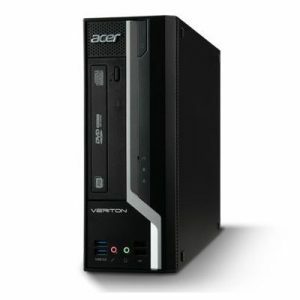 Download ACER VERITON X4620G Desktop PC Windows XP 32bit Drivers, Software and Manuals. - UEFI for Windows 8 (Not for Upgrades) 1. Upgrade code base to CRB24. for Linux - UEFI for Windows 8 (Not for Upgrades) 1. Upgrade code base to CRB24.